WELLINGTON – A strong 6.9 magnitude earthquake struck New Zealand's remote Kermadec Islands on Wednesday but authorities said there was no tsunami threat. 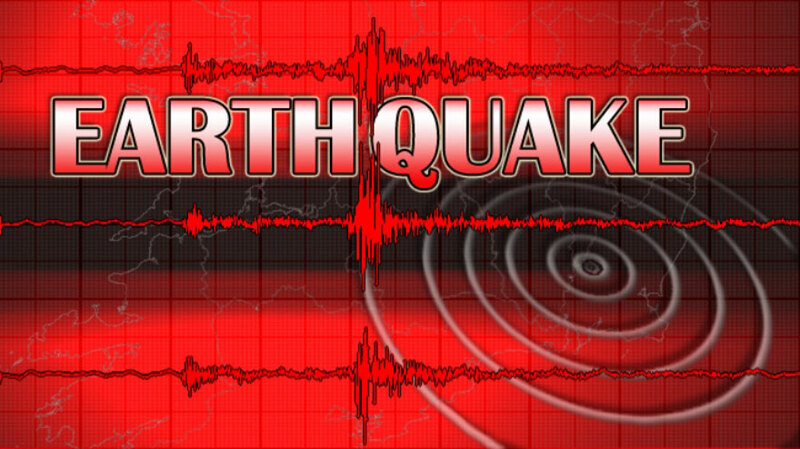 The quake struck at 4.19pm (0419GMT) at a depth of 111 kilometres (69 miles), with its epicentre 770 kilometres northeast of Auckland, the US Geological Survey said. "Based on all available data, there is no tsunami threat from this earthquake," the Hawaii-based Pacific Tsunami Warning Center said. The uninhabited Kermadecs are New Zealand's northernmost islands.